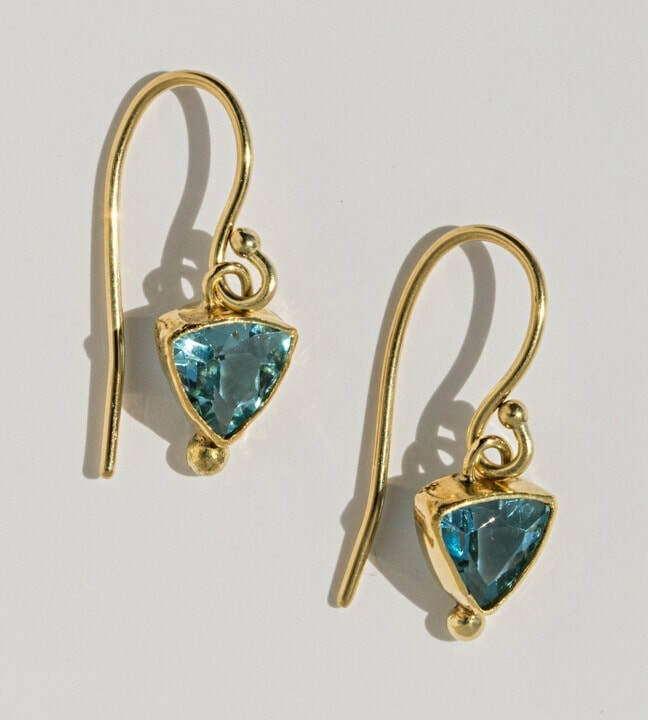 ﻿Topaz comes from the Greek word topazos, meaning "to seek" whereas in Sanskrit it is translated as “fire". 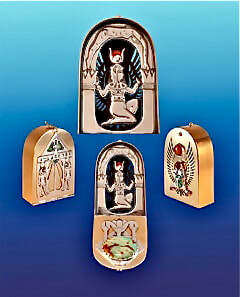 Treasured since ancient times, Egyptians and Romans associated the gem with both healing and protection. 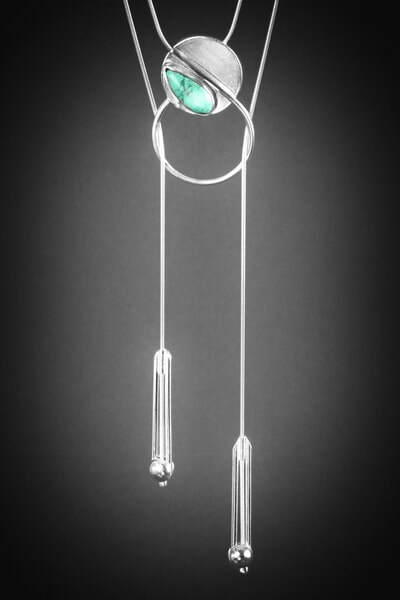 Sky blue topaz, Swiss blue topaz, London blue topaz are all names for their depth of color; with sky blue being the lightest and London blue the darkest. 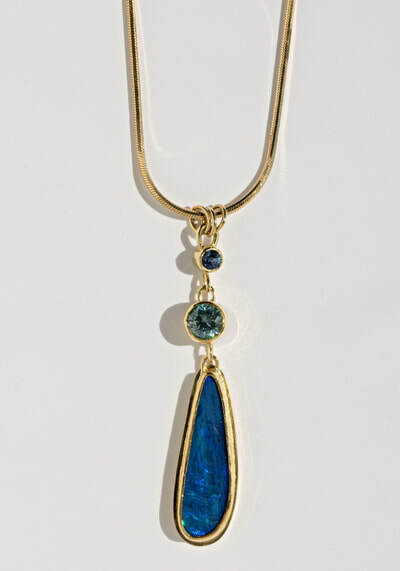 This gemstone symbolizes friendship, the capacity to give and receive love, enhance spiritual rejuvenation, find balance and feelings of happiness. Blue topaz is said to strengthen both leadership ﻿& psychic ability. Legend says that it dispels enchantment, but you may fall under its allure. 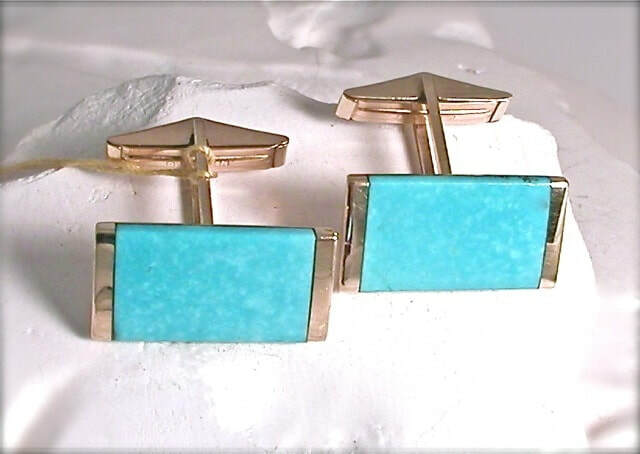 Turquoise was highly revered in ancient Egypt, where it had been worn ornamentally since 6000 BC. The word Pierre Tourques (Fr. 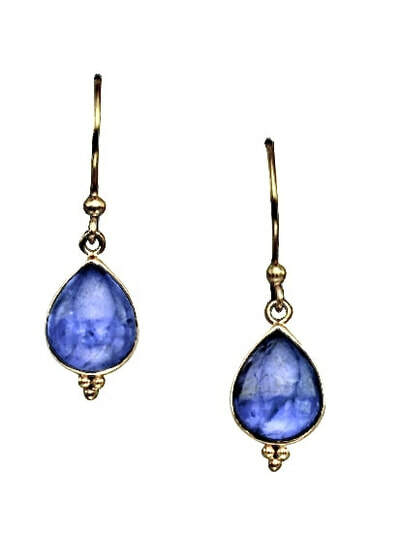 “Turkish Stone”) originates from 13th Century French. 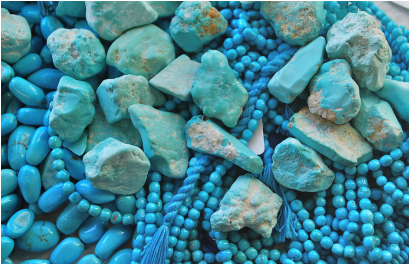 Early Levantine traders brought Persian turquoise to Eastern Europe during the Ottoman Empire. 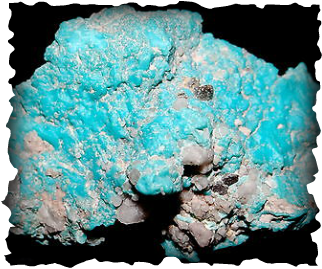 The Aztec﻿s mined turquoise in the area now known as New Mexico, our gallery’s home state. It is a perennial favorite in the American Southwest and is sourced in Arizona, California and Nevada. It is a sacred sto﻿ne for Native American and Tibetan peoples. 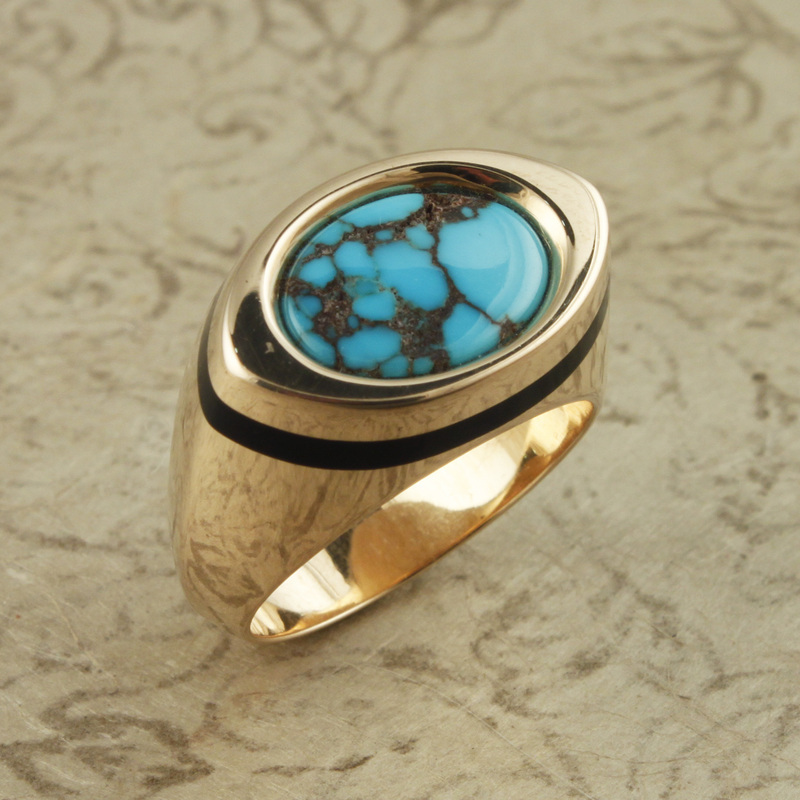 Believed to increase wisdom and understanding, it is a potent element in shamanic rituals. Turquoise ranges from greenish to sky blue shades and from translucent to opaque. It may be given on the 5th, 11th and 55th wedding anniversaries. 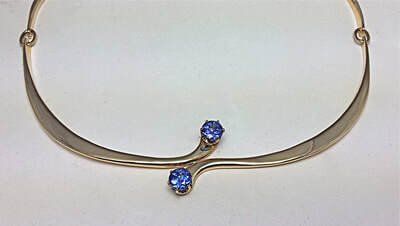 ​Tanzanite is a sugg﻿ested gift for the 24th wedding anniversary. 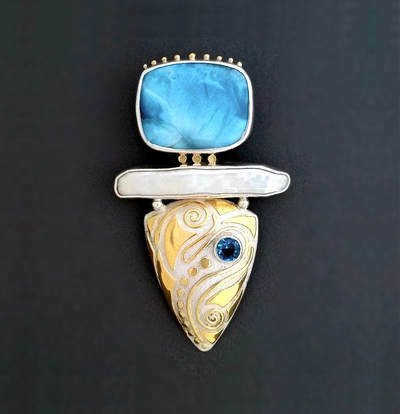 It was discovered in 1967, when the Masai tribe unearthed a cluster of mesmerizing blue crystals in Merelani, Tanzania. After a lightning fire, the herders noted that zoiscite crystals had changed color from the burn﻿ing heat. This “m﻿od﻿ern﻿” gem is found only in Eastern Africa. A pure, transparent blue tanzanite is very rare, and mor﻿e often has vivid violet to purple overtone. Believed to be a﻿ metaphysical stone to transmute heart and mind, and to promote physical regeneration, it is often given for the eighth wedding anniversary. 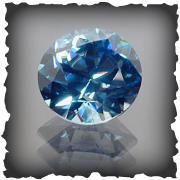 Zirco﻿n com﻿es﻿ from the﻿ Arabic﻿ words, zar and gun. It is found in a broad range of colors. ﻿A gemstone favored in Victorian times, it was colloquially referred to as “Starlight”. In the late nineteenth century, zircon was used in estate jewelry. Today it may be found in Australia, Cambodia, Brazil, Myanmar, Nigeria, Tanzania and Sri Lanka. Folk wisdom describes its power to relieve pain, allay the appetite, protect travelers and induce tranquil sleep. ﻿December's wondrous & iconic gems command our gaze in an interplay of light.